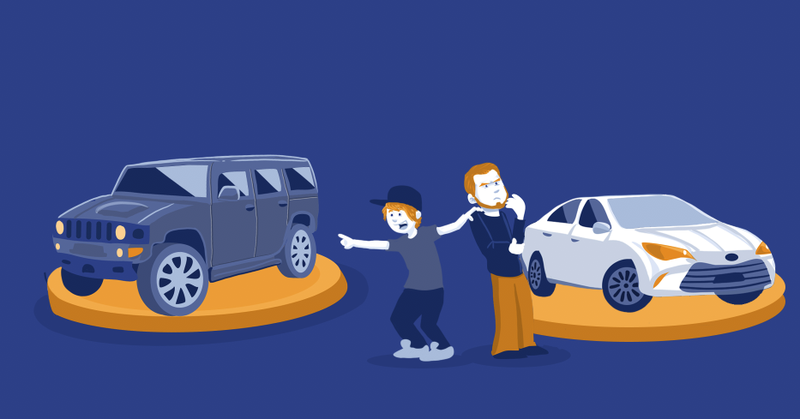 Buying a used car for a teenager in your life can be both rewarding and challenging. If it’s their first vehicle, it means an exciting new world of independence and responsibility. You want to present them with the keys to a car that’s fun to drive, but on the flipside it needs to be safe, economical and come with a good maintenance track record. 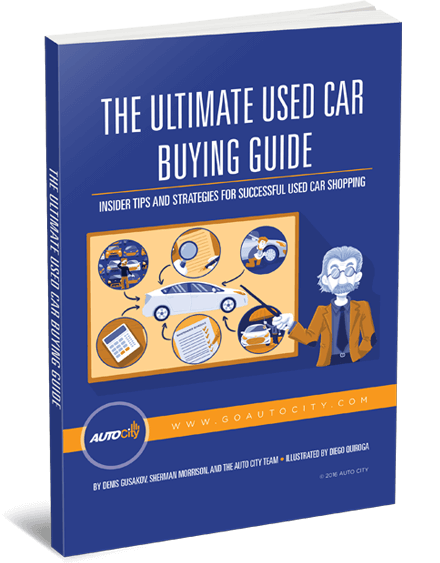 There are a number of places to shop for a high-quality used car including online, a dealership or through a private seller. Getting the most bang for your buck is certainly important, and there are ways to ensure that your purchase will be a wise one for both you and the teen driver it’s entrusted to. With all this in mind, here are some important factors to consider when buying a used car for a teenager. Vehicle history reports (VHRs) basically serve as a kind of “rap sheet” revealing a used car’s unique background. Always check a VHR when buying a used car for a teenager. 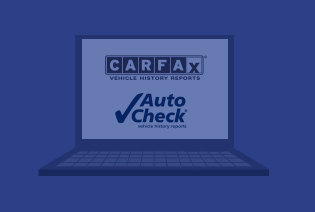 Available through online sites like CARFAX and AutoCheck, a VHR will typically provide you with details on its service checkups, change-of-ownership records, and any accidents it was involved in that required collision repairs and other important information. Now bear in mind that some smaller auto repair shops don’t report to Carfax or AutoCheck, so also always ask to see the vehicle’s service records from the seller. If the used car was involved in a more serious accident, check the title before buying for any salvage designations. That means that it was “totaled out” by an insurance company after a wreck. Can they easily reach all of the vehicle controls including the pedals? 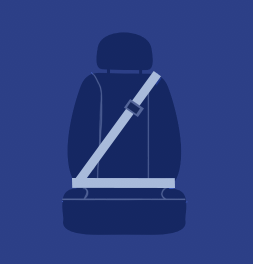 Does the seat adjust in all directions so that they have leg and head room, but also a clear field-of-vision outside the car? Can the steering wheel be moved to accommodate their needs? Then have them take you on a test drive while listening and “feeling” for any unusual noises, sounds and performance-related concerns. Finally, have the car inspected by a reliable mechanic. If all of these things check out, you are making progress. Oftentimes just looking over a used vehicle and using common sense go a long way in ensuring that the teenager you care about will be safer when out there going up against other drivers. Also refer to the VHR for evidence the car was involved in a serious front or rear-end accident in the past, as those can compromise its frame’s ability to absorb another impact. Another aspect to consider before making a final decision is if you are getting a good deal based on the market value of the vehicle. A couple of reputable online sources for this information are Kelly Blue Book (www.kbb.com) and Edmunds (www.edmunds.com). As you conduct your research remember that every used car is different due to their individual histories. Other online used vehicle buying sites include TrueCar (www.truecar.com) and AutoTrader (www.autotrader.com). Based upon all the parameters highlighted in this article, for a teenager a used midsized sedan like a Hyundai Sonata, Suburu Legacy or Chevy Malibu probably are also solid overall choices. 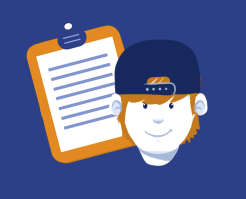 Use the experience to teach the teenager responsible ownership skills. Also consider how the vehicle will be paid for, and if the teen driver will need to apply for financing. Looking for a Used Car for a Teenager? 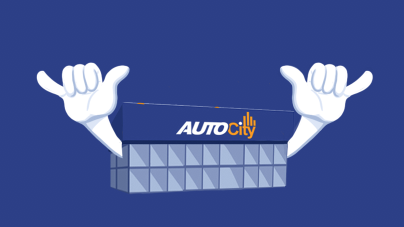 Give Auto City a Try! At Auto City in San Diego, we love working with drivers of all ages including teenagers! In an effort to ease your used car buying concerns, we’ve already done a lot of the preparation mentioned above for you. Bring your teenaged driver into our store, and you’ll find a vast inventory of high-quality used vehicles that are affordable, safe, reliable and fun to drive! In fact, all of our cars have undergone a multi-point inspection by experienced technicians because we don’t sell lemons. We also provide vehicle history reports up front for everything in our inventory to eliminate guesswork. Auto City doesn’t believe in high-pressure sales tactics, and each used vehicle comes with an ironclad warranty and 3-day, no questions asked money-back guarantee.